Holy Family Counseling Services is devoted to strengthening marriages and families, as well as individuals in any state of life, in order to better fulfill their vocational callings and thereby find fulfillment and happiness in their lives. The active prayer life of a client is the single biggest contributor for success in faith based counseling. Existing spiritual disciplines such as prayer and the sacraments are not only encouraged, they are actively incorporated and even at times required as a part of the clinical contract. Both the law and sound ethics require counseling services to be strictly confidential with very few exceptions. The convenience afforded by phone based sessions allows for much greater ease in fitting a session into an otherwise busy schedule. At the discretion of the client, collaboration with other mentors, especially Spiritual Directors, is encouraged. Perhaps the most important work a person can do for their vocation is to complete any ‘unfinished business’ from childhood, as this impacts the foundation upon which all further vocation and mission rests. This work includes the healing of wounds, the forgiveness of those who have injured or neglected us, the strengthening of one’s identity in what is good and true, and the integration of unhelpful emotional scripts set in place in early formation. 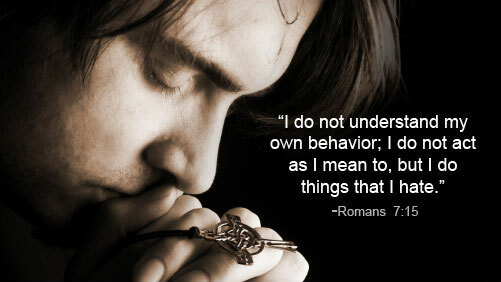 These scripts, very common in most people, are often the reason we can say with St. Paul. Common scripts in Western culture include perfectionism, self-criticism, affirmation seeking, conflict avoidance, the repression of emotions, compulsive thinking and behaviors, eating disorders, compulsive eating, many addictions, social anxiety, and various kinds of anger problems. Marital couples typically seek out counseling for communication, conflict and intimacy problems. They might also be looking to fully reconcile and heal after a relational wound. It is very wise to be proactive with these types of problems as time almost never improves them and indeed, usually compounds them (much like putting off physical health issues or automotive problems). Unfinished work from childhood can also be the root of some marital problems. Parents often contact for counseling due to behavioral problems occurring with a child. While these problems are always addressed, the initial emphasis of most parent work is aimed at strengthening the relationship of the child to the parent (as St. John Bosco says in reference to wayward children, “If you can get them to love you, you can lead them anywhere”). Many behavior problems in children evaporate entirely once a child’s heart is reconnected to the parent. 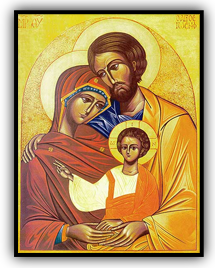 How did you find Holy Family? People shouldn’t have memories that surface with strong negative feelings like anger, shame or fear. A piece of us get’s stuck in the past for every unresolved incident. Worse, unresolved memories create a host of problems, even when they are pushed down and out of sight, including physical problems like digestive issues, muscle tension and headaches. They also create emotional problem and fuel tendencies to overreact to present day triggers. Our prayer life becomes a challenge, as memories surface when we try to pray or worship. Healing of Memories is the process of identifying and quickly resolving our unfinished business, bringing peace to mind, heart, body and soul. This brief e-book has a quick read format that will let you try out the process within a matter of minutes and see how well it might work for you. I couldn’t encourage you more strongly to give it a try: it’s free and can start bearing fruit in just minutes. 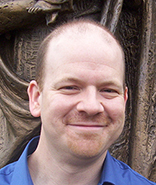 Ian is a Catholic clinician who has worked since 1999 as a counselor for Catholic Social Services with the Diocese of Lincoln Nebraska, a clinical site specializing in the integration of the truths of the Catholic faith with Psychology. He has a Masters in Counseling from Franciscan University with a concentration in Christian Counseling as well as a Masters in Theological Studies from Ave Maria University’s Institute for Pastoral Theology. Since 2006, Ian has increasingly focused his clinical work toward providing professional counseling services by telephone to Catholics around the world, many of whom are unable to find faithful Catholic counseling in their area. He is the Executive Director of Holy Family Counseling Services and is currently developing an apostolate to work specifically with priests and seminarians: St. John Vianney Counseling Services. Since 2007, he has been a faculty member for the Institute for Priestly Formation, a summer seminary in Omaha Nebraska that currently draws 175 seminarians annually for a 10 week program focusing on deepening the prayer life of seminarians and removing or healing obstacles to healthy prayer and ministry. 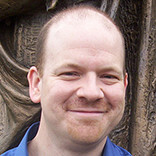 Since 2011, he has assisted in the human formation of aspirants for the Deaconate Program of the Archdiocese of Omaha. He is married and has three children: John Paul, Anna Maria and Brendan. Daniel is a Licensed Professional Counselor in the state of Pennsylvania. He has a Master's degree in Clinical Psychology/ Behavioral Neuroscience from American University in Washington, DC and a Bachelor's degree in Theology and Psychology from Franciscan University of Steubenville. He did additional training in the integration of the Catholic faith with psychology, and in health psychology at the Institute for Psychological Sciences in Arlington, VA and the University of Missouri, Kansas City, respectively. Daniel’s experience consists of helping adolescent and adult clients suffering from alcohol, substance abuse and sexual addictions, anxiety disorders, specific phobias/fears, depression, bipolar disorder, schizophrenia, life/career adjustments, spiritual issues, relationship difficulties, and marriage preparation (experience with FOCCUS). 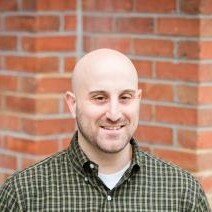 Daniel currently works with adolescents and adults at local mental health clinics in West Chester and Havertown, Pennsylvania doing individual, couples, and family counseling. 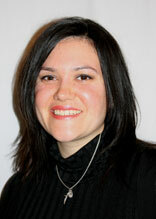 Degrees and Credentials Melissa has a Masters of Arts degree in Counseling Psychology from McGill University. She also has a Bachelor of Arts degree in Psychology, Sociology, and Behavioural Science from McGill University. She is also a member of the Catholic Psychotherapy Association, and Smart Marriages: The Coalition for Marriage, Family, and Couple Education. Mrs. Guzik is licensed as a Certified Canadian Counselor (CCC) through the Canadian Counseling and Psychotherapy Association. Expertise Mrs. Guzik has worked within addictions and mental health with adolescents and families over the past 7 years. Mrs. Guzik serves different parishes and the Edmonton Archdiocese in assisting couples prepare for marriage. She is an experienced FOCCUS (Facilitating Open Couple Communication Understanding and Study) and REFOCCUS Facilitator working with couples before and after they are married to foster open communication in all areas of their relationships. 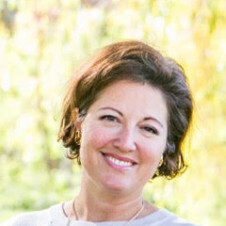 Mrs. Guzik is also trained to work with those suffering from couple or family conflict, communication difficulties, personal growth, life transitions, addictions, child bearing loss, and post-abortion healing. She also has a history of working with adolescents and their parents. Personal Information Mrs. Guzik is married and has been blessed with two children. Mrs. Guzik is also fluent in French. 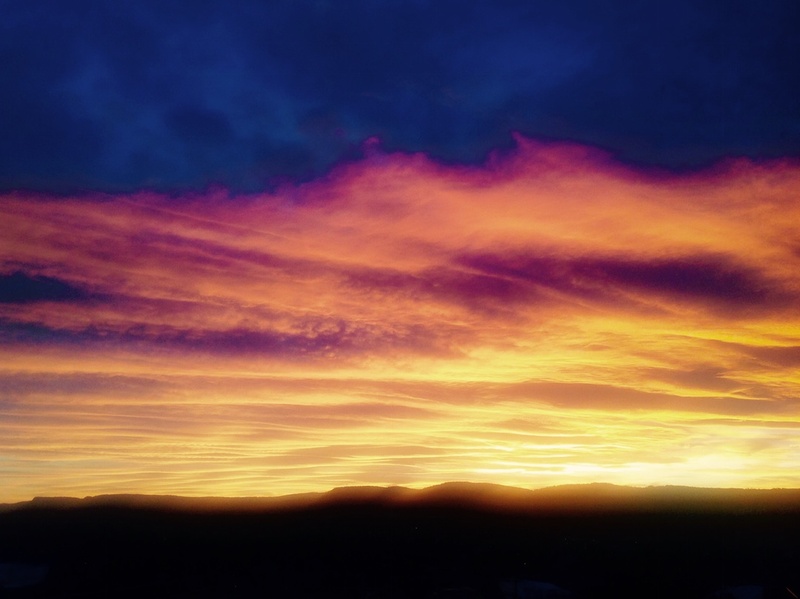 Marcel Lanahan, MA, LMHC is a Licensed Mental Health Counselor in the State of New York. He was trained at Franciscan University of Steubenville and further formed as a professional counselor at the Immaculate Heart of Mary Counseling Center serving the Diocese of Lincoln, Nebraska. In addition, he has provided psychotherapy and life coaching services to college students and young adults, and is currently seeking an additional degree in School Psychology in Western New York. Marcel is happily married with three sons who bring him much joy every day. 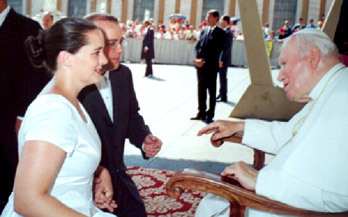 Before choosing to pursue holiness as a counselor and married man, he became well-acquainted with various religious communities through formal and informal discernment experiences. Therefore, he feels passionate about helping faithful Catholics from all walks of life heal hidden wounds and grow in virtue in order to fulfill their vocations. 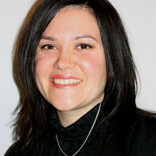 Andrea is a licensed clinical psychologist in the State of Michigan. She has a Master’s Degree in Clinical Psychology from the Center for Humanistic Studies in Detroit, MI, and a Bachelor of Arts degree from the University of Michigan, majoring in General Studies with concentrations in Psychology and Literature. Andrea has experience working with a broad range of clients from adjudicated adolescents, to individual, marriage and family therapy, to the chronically mentally ill population in both inpatient and outpatient hospital settings. She is a devout Catholic wife of 19 years and mother of 5 children. 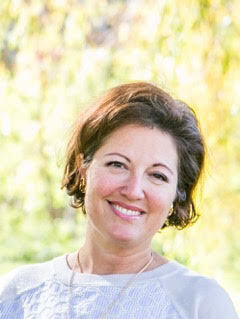 She has worked extensively with and for the Church over the past 17 years running grief and loss support groups for children, spiritual growth small group sharing for couples, women’s encounter with Christ small groups, VOCARIS (marriage preparation), and is soon to be a team member for Rachel’s Vineyard retreats. Andrea is passionate about her Catholic faith and the role the Sacraments and prayer play in healing for all God’s people. It is now possible and convenient to give online (either one time or automatically) using this website. Once again, consider gathering together as a family to discern what you may give in prayer, asking God for guidance in faith. © 2016 Holy Family Counseling.